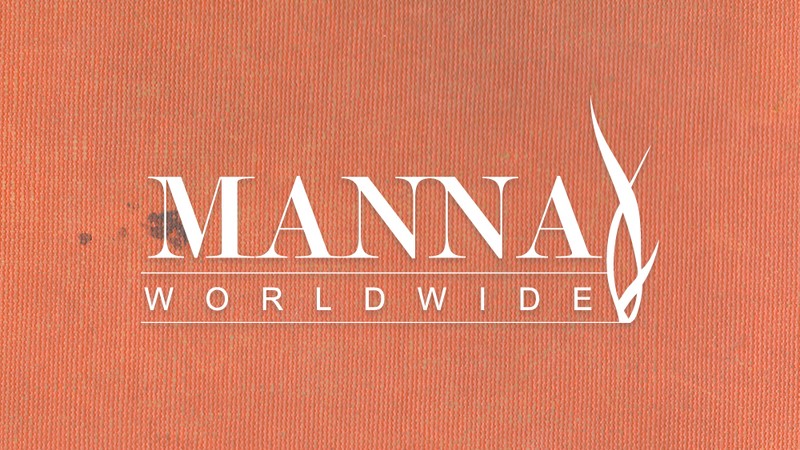 The Table is excited to partner with Manna Worldwide to meet the nutritional, educational and spiritual needs of children around the world. For more information, click here. Our next mission trip Panama is June 11-18, 2019 and we would love to have you come along with us. If you are interested or would like more information, email Bill at bills@thetablecc.com.